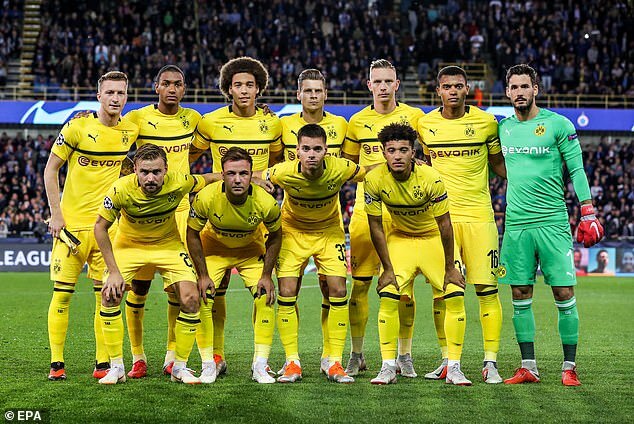 Jadon Sancho became the youngest English player to make his Champions Leaguedebut for a foreign club on Tuesday as his Borussia Dortmund side scraped a 1-0 win at Club Bruges. Former Manchester City starlet Sancho, aged 18 years and 177 days, started for Dortmund, who will be relieved to have taken maximum points from their opening fixture as Group A also includes big boys Monaco and Atletico Madrid. 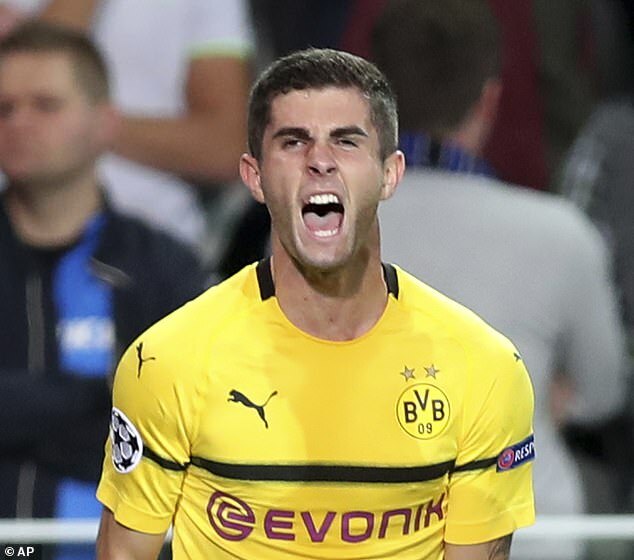 It was another wonderkid who got Dortmund’s winner on the night with Christian Pulisic making the breakthrough on 85 minutes. Previous article Political Forum G50 : Monaco 1-2 Atletico Madrid - Atletico Madrid came from behind to beat Monaco in their Champions League Group A opener.